Lawyers For Liberty calls out the courts for its blatant disregard to the rights and freedom of the rakyat. 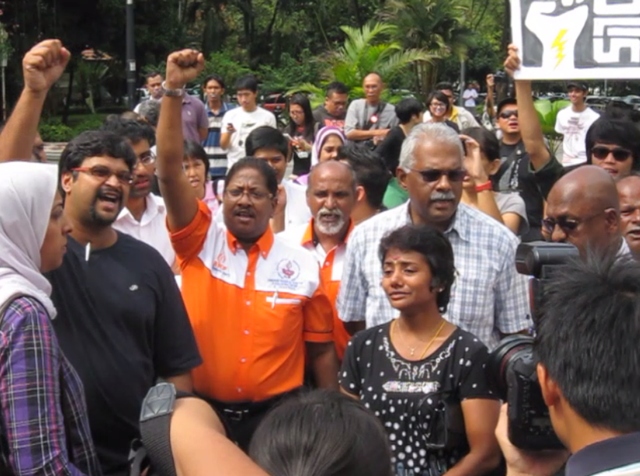 On 10 November 2010, after much difficulty, Lawyers for Liberty filed a habeas corpus application to obtain the release of K. Selvach, a victim of the repugnant Dangerous Drugs (Special Preventive Measures) Act 1985 that has allowed the PDRM to abduct, assault and detain him without trial since 25 October. After more than a week of filing, the courts have yet to fix a hearing date despite the clear urgency of the matter, and all the Registry could say was to wait and a date will be fixed. Wait until when? When the 60-day detention period is over and the start of the 2-year detention period in Simpang Renggam? And in the process making the habeas corpus application defunct? Do the courts realise how much difficulty the lawyers had to go through dealing with the police to even find out where Selvach was being detained or under what offence he was arrested? Or for Selvach to meet his family members and lawyers? Do the courts know that the police cannot give straight answers even for the simplest matters? The police have made it extremely difficult for the lawyers to meet Selvach – placing unnecessary hurdles, stonewalling, lying and misleading as much as they can in order to thwart him from accessing legal advice and representation. Come on, Chief Registrar, this is habeas corpus – an urgent judicial order that a prisoner be brought to the courts so it can be determined whether or not that person is imprisoned lawfully and whether or not he should be released from custody. If you do not know, this is a fundamental and much cherished instrument in many jurisdictions for safeguarding individual freedom against arbitrary and lawless state action (although its application in Malaysia has been rather pathetic). Can the courts please fix an urgent hearing date? Postcript: It just boggles the mind how easily the courts disregard the rights and freedoms of the rakyat. Here we have, an outright urgent case of a man being abducted, assaulted and detained by the police without trial since 25 October – all because he dared to testify against the police in R.Gunasegaran’s death in police custody inquest. The sambil lewa and tidak apa attitude is just astonishing, fit for a Monty Python sketch. The courts can’t even adhere to their own June 2010 circular that states that all habeas corpus hearing dates must be fixed within a week after filing! But hairan bin ajaib that Jenapala’s ridiculous application for an injunction against the PKR election was filed yesterday (Friday) and lo and behold, the court fixed for hearing on Monday! Wah, suddenly so cepat and cekap buat kerja! 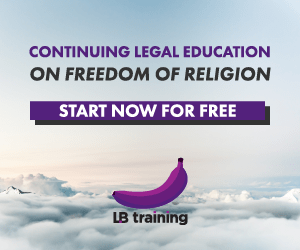 Eric Paulsen is a member of Lawyers for Liberty, a human rights lawyers organisation. LFL will be officially launched early next year, so watch this space! Woohoo!